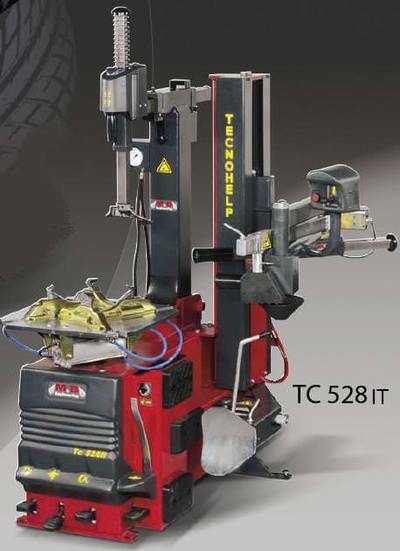 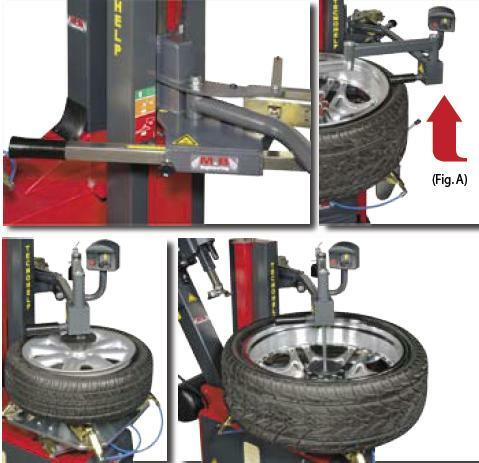 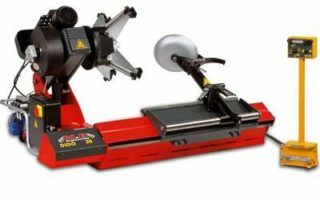 Professional and high quality tyre changer made in Italy capable of handling low profile tyres (EMT, RFT, CRS, DSST, PAX, etc. 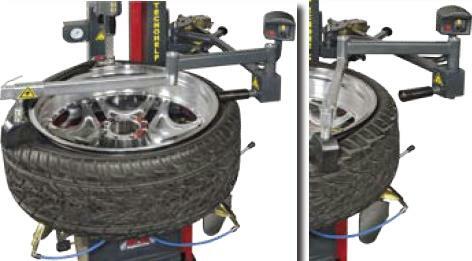 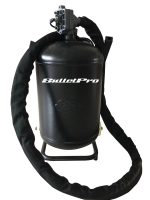 ), hard, and large tyres with its tough and strong structure design of 2 locking air cylinders with 80 mm diameter control the 4 self-centre jaws to avoid sudden release of the rim during operation of particularly hard tyres. 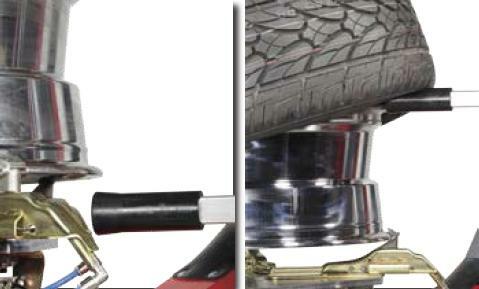 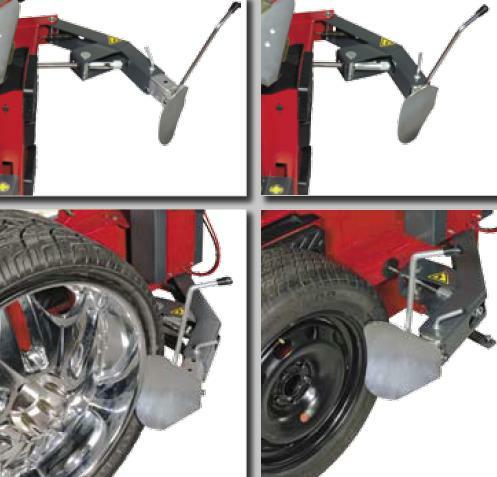 The innovative design of 4 locking jaws fix range from 10”-28” for aluminium rims and 12”-31” for steel rims.